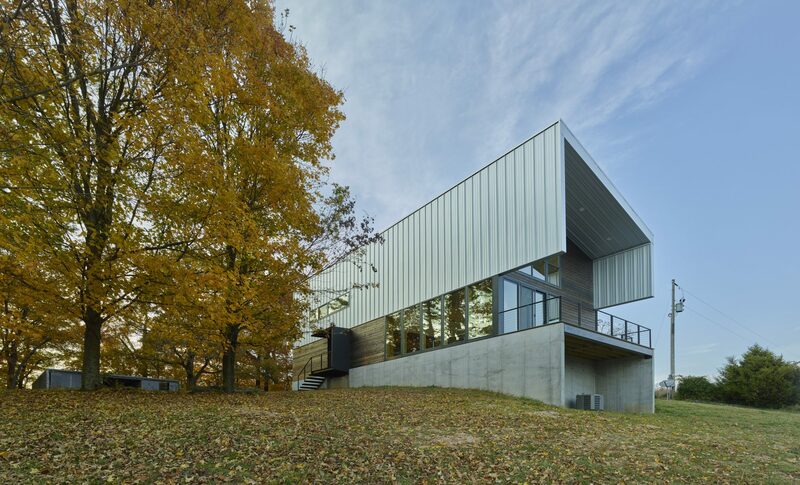 We are pleased to announce that the winners of the Envision Little Rock – Otter Creek Design Competition will be on display at studioMAIN this coming Friday, May 8th, from 5 till 5:30 during 2nd Friday Art Night. This will take place before The Ed Cromwell Legacy Exhibit. The winners of the 5 award categories will be identified during this time. 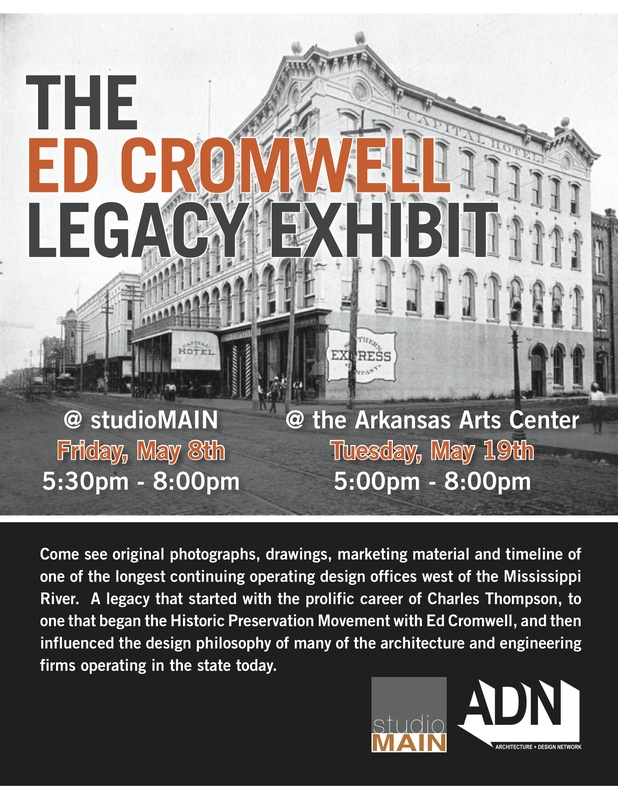 Additionally, The Ed Cromwell Legacy Panel Discussion will be held on Tuesday, May 19th at the Arkansas Arts Center as part of the Architecture and Design Network lecture series.